Our market-leading Optimum Professional range offers an extensive choice of high quality, competitively priced pure pulp toilet tissue, as well as hand drying, surface wiping and specialist wiping options. 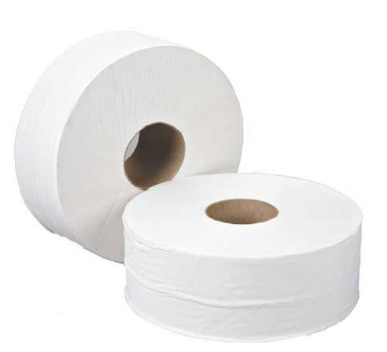 Available in a variety of formats including toilet roll, centrefeeds, folded towels and hygiene rolls, Optimum Professional covers a variety of user functions including washroom, janitorial and hygiene. 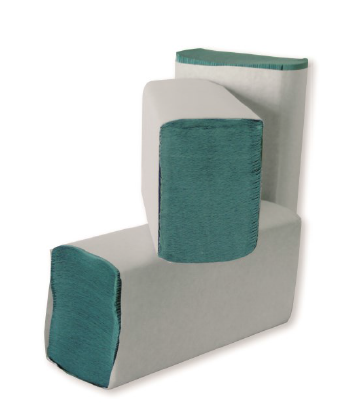 The full portfolio of products, which range from entry level through to more premium product options, are produced from sustainable forests and meet the CHSA Soft Tissue Standard, guaranteeing that the product in the box meets the specification on the label. 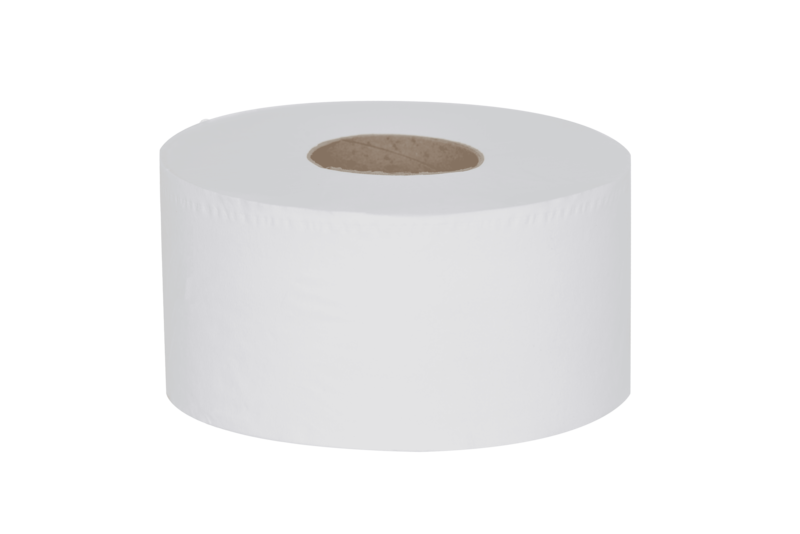 A superior 320 sheet toilet tissue product that is ideal for washrooms that require a soft yet strong premium toilet tissue. 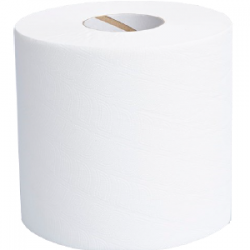 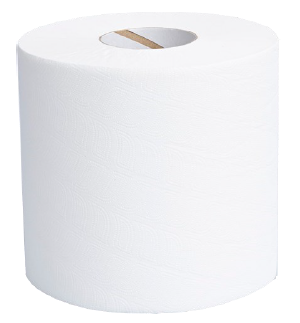 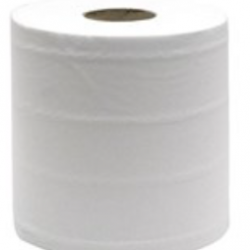 A premium 200 sheet toilet tissue that perfectly balances quality and economy. 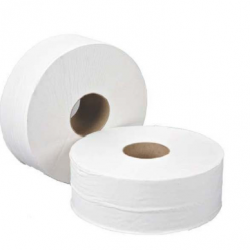 A quality folded tissue product suitable for cost and efficiency sensitive washroom areas. 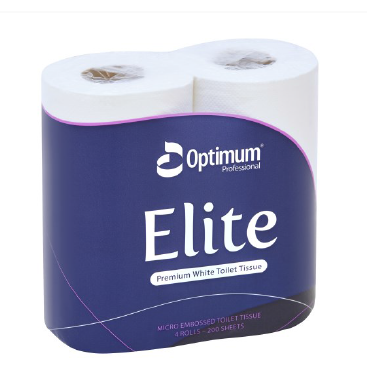 The Optimum Professional comprehensive range of pure pulp jumbo toilet roll is available in a variety of lengths to cater for differing footfalls across all washroom environments. 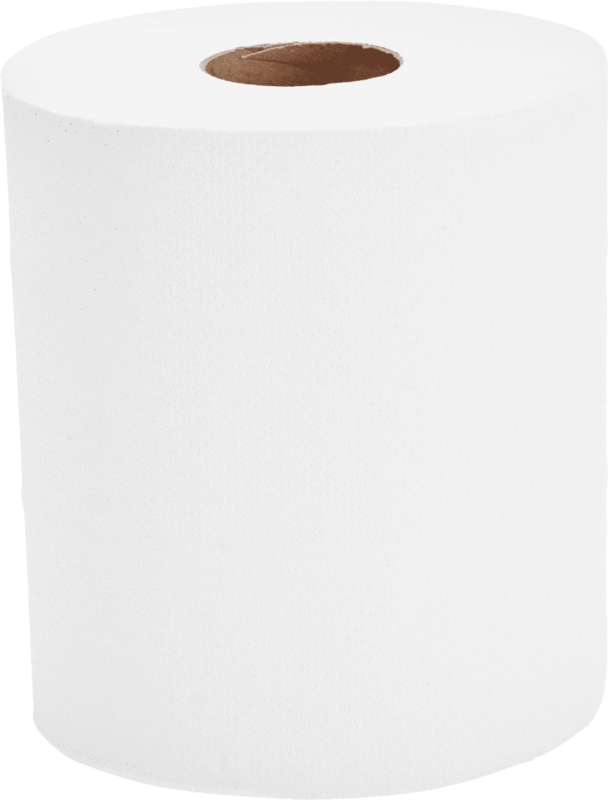 Available in mini, midi and jumbo size, our jumbo toilet roll offering is more than capable of lasting far longer than expected in even the busiest of washrooms. 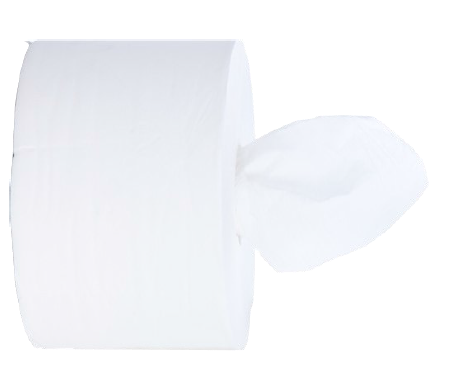 Ideal for all workplace and washroom environments, the Optimum Professional C-fold hand towel is available in a range of sizes and colours. 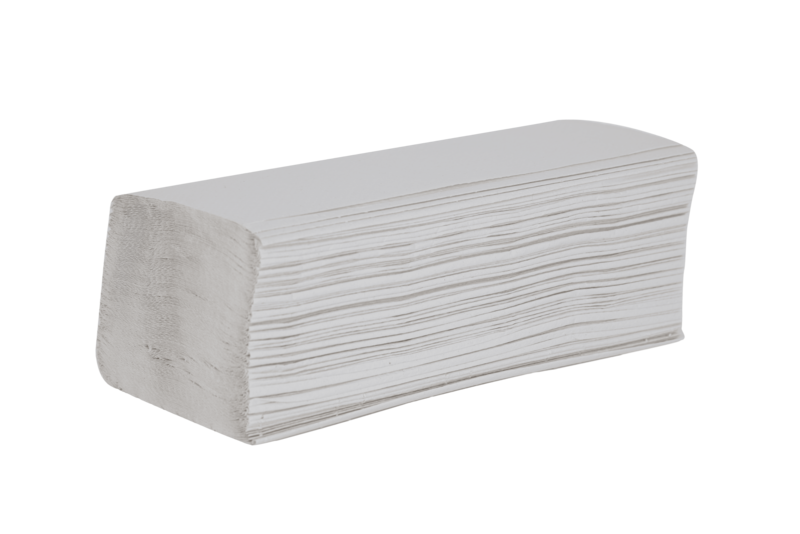 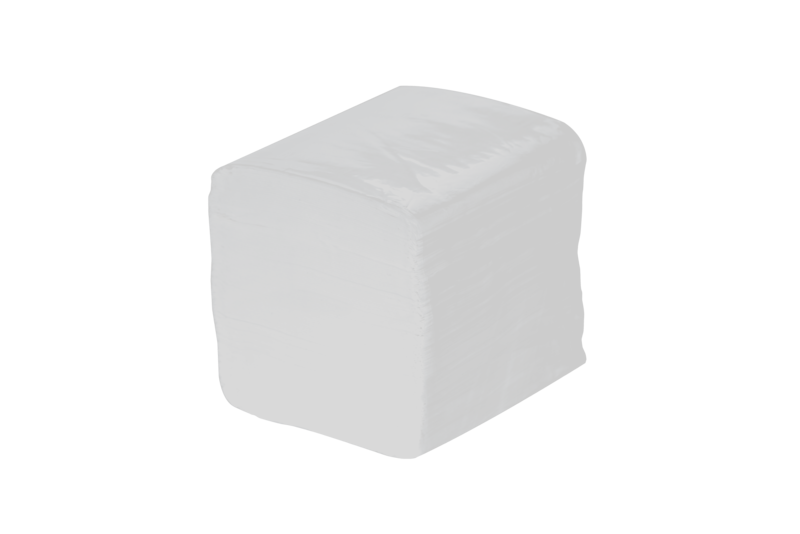 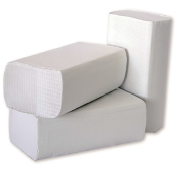 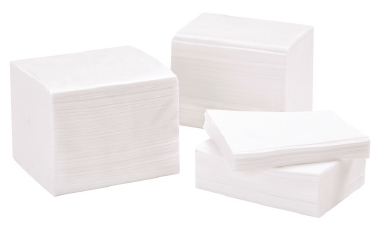 Strong when wet and extremely absorbent, you’ll reduce waste and costs too. 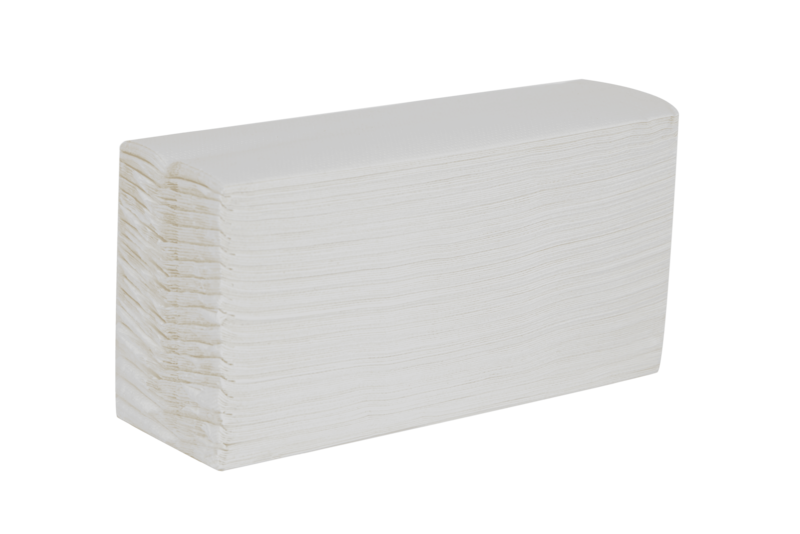 Strong and absorbent, the Optimum Professional V-fold hand towel offers excellent performance in washroom and workplace environments. 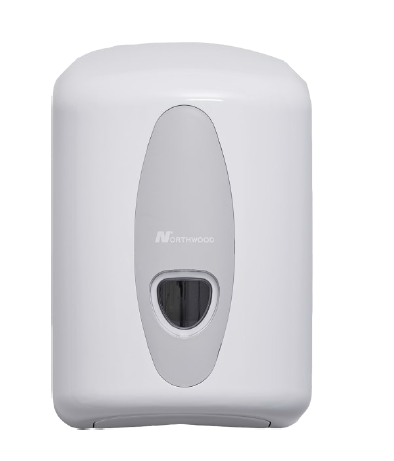 One of our most popular hand drying products, the Z-fold hand towel offers high absorbency and retains its strength when wet, minimising the amount of towels used in even the busiest washrooms. 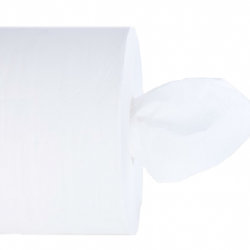 A good balance of quality and economy, the Optimum Professional 2 ply centrefeed flat sheet offers the absorbency required for larger spills at a competitive price. Our embossed range offers the strongest and most absorbent centrefeed products in the Optimum Professional portfolio. 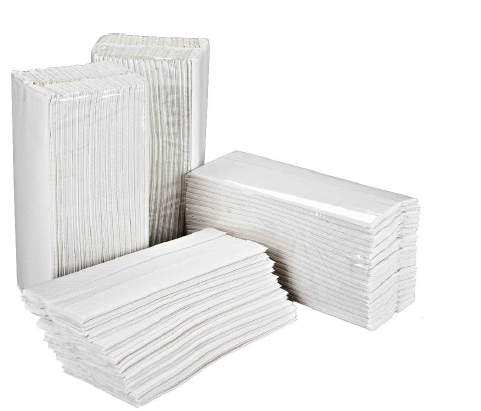 Perfect for wiping heavier spills, laminated and embossed centrefeed also retains the efficiency and flexibility of standard centrefeed products. 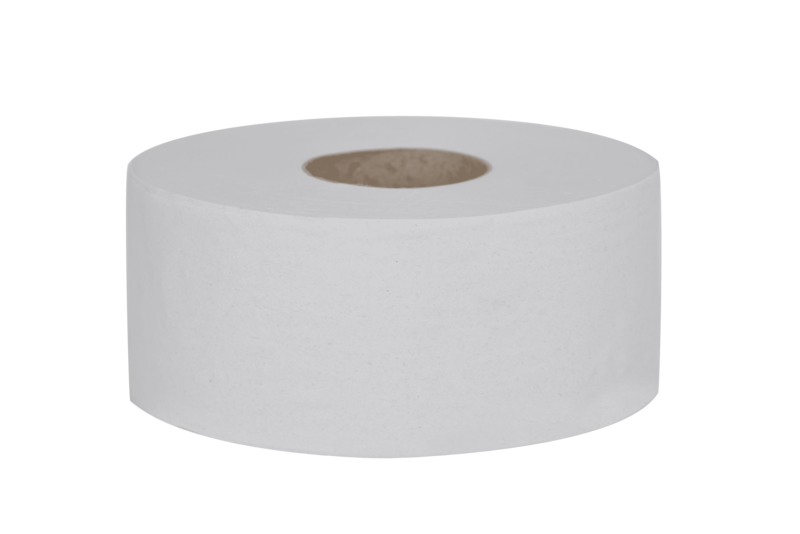 The Optimum Professional range of hygiene rolls is ideal for use in environments where hygiene is important, such as the beauty and hospitality sectors. 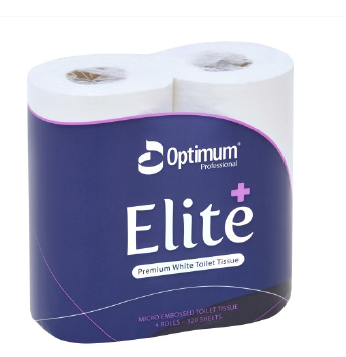 With a selection of colours within the range, Optimum Professional hygiene rolls are also available in two industry standard widths for differing ‘covering’ needs and come individually wrapped for exceptional hygiene. 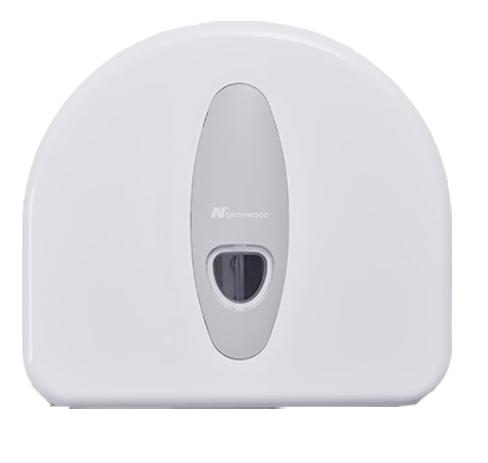 The Mini Jumbo Toilet Roll Dispenser is designed for washrooms where space is at a premium but footfall is high. 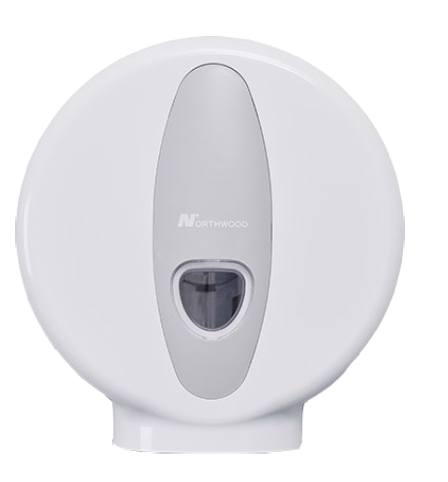 Lockable for additional security and reduced wastage. 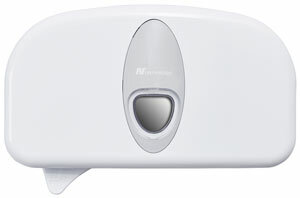 Designed to meet the need of the busiest washrooms, the Jumbo Toilet Roll Dispenser reduces the frequency of refills for complete customer satisfaction and reduced costs. 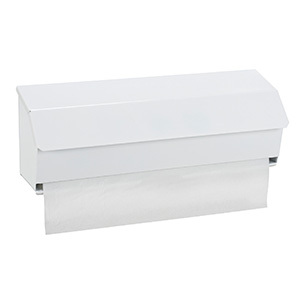 Easy to clean, lockable and with a clear window to see how many towels are left, the Folded Hand Towel Dispenser is ideal for any washroom. 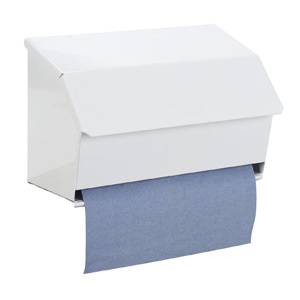 With its modern design and clear viewing window, the Centrefeed Roll Dispenser is easy to use and maintain. 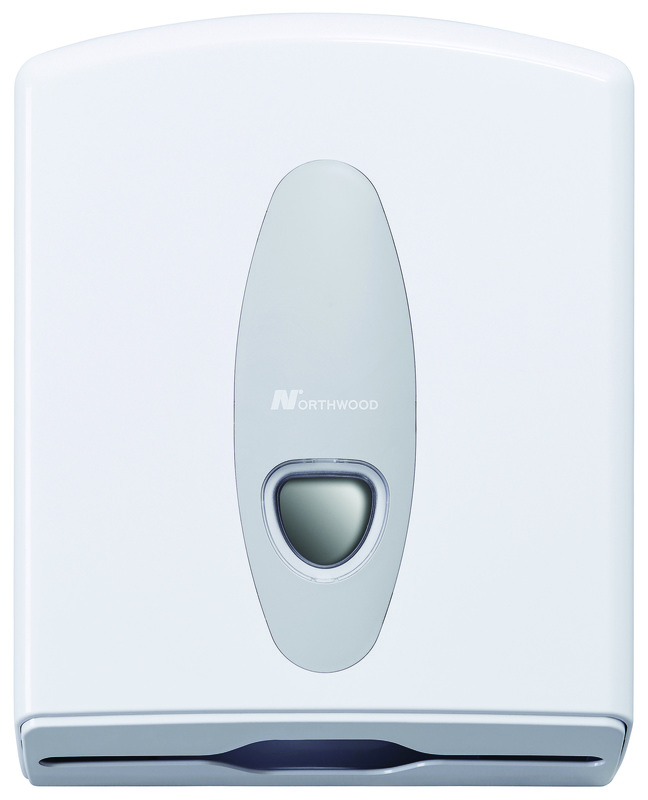 Lockable for additional security and reduced wastage. 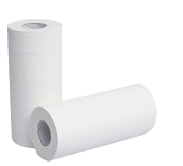 Our Hygiene Roll Dispensers are specifically designed to keep rolls clean by protecting from dirt and grime. 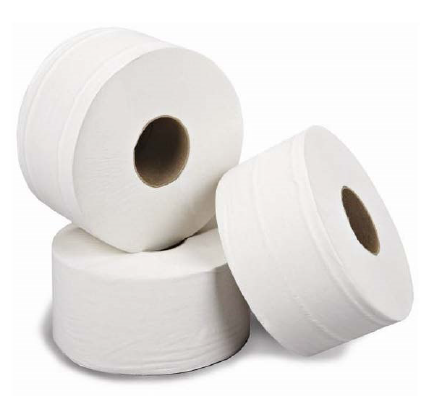 Lightweight and easy to refill, they contribute to improved workplace efficiency.